• Building a leadership role in shaping the future of health care in our area. • Preserving the opportunity for clinical and professional freedom. 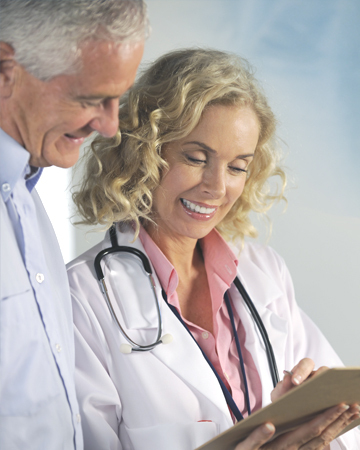 • Adherence to a philosophy of on-going patient-centered care based on a true physician/patient partnership. Spearheading these efforts are key management officers, the Board of Directors, and the Governing Committees that guide our organization. Members: Kevin Carter, DO; James Fisco, DO; Joni Koren, DO; Paul Opsahl, MD; Lawrence Ratcliff, MD; Darin Green, DO; Noel Watson, MD. While Providence Medical Group is owned equally by physician shareholders, it is governed by a Board of Directors comprised of partner physicians. The Board, along with the Group Committees, develop the strategy for the Group's ongoing direction, and ensure its continued financial success. 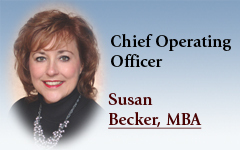 Susan Becker has served as Chief Operating Officer of Providence Medical Group and its Managing Service Organization (MSO), Providence Health Partners, since their inception. 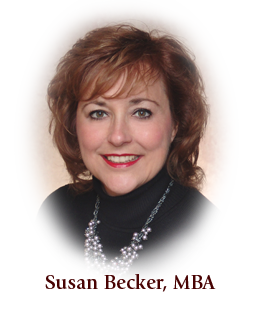 Susan's career has been highlighted by senior-level positions at several of the Dayton area's leading healthcare institutions, including Grandview Hospital and Medical Center, and Kettering Health Network's Alliance Physicians, Inc. In 2002, Susan was instrumental in founding Providence Medical Group, and she continues today to help lead Providence in delivering cost-effective, patient-centered healthcare to our communities. In holding the senior medical administrative position at Providence, Dr. Lawrence Ratcliff oversees all activities related to the delivery of medical care, clinical services, quality assurance and regulatory compliance. 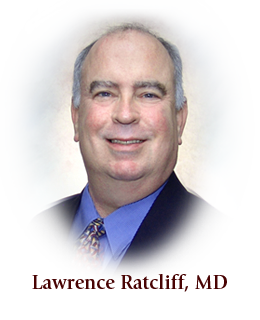 Dr. Ratcliff is a Board Certified family practice physician, and continues to serve his patients from his practice in Farmersville, Ohio. 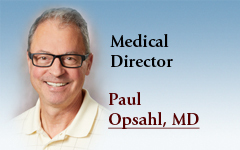 He has been a member physician with Providence Medical Group since its founding, serves with distinction on its Board of Directors, and has held several clinical supervisory positions within the organization. 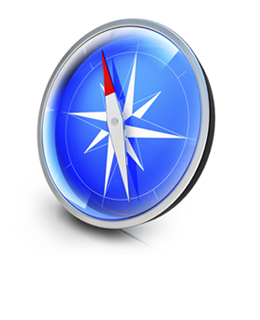 • The Clinical Practice Committee drives the clinical decisions that impact the Group as a whole. Chair: Joni Koren, DO. 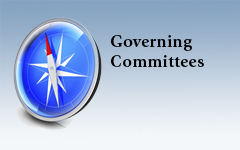 • The Operations and Revenue Committee focuses on the business-related issues. Chair: Krisell Fedrizzi, DO. • The Compensation Committee develops and maintains the compensation, benefits and shareholder equity programs for Group physicians. *Providence Medical Group is the locally recognized company that encompasses member practices and ancillary clinical service providers. 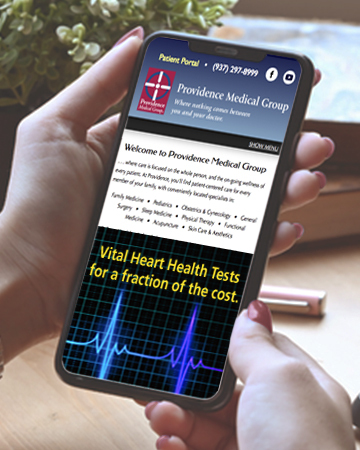 Providence Health Partners performs corporate management and administrative functions for Providence Medical Group and its practices; it also owns the firms’ capital equipment and operates the Providence Health Partners Center for Clinical Research.